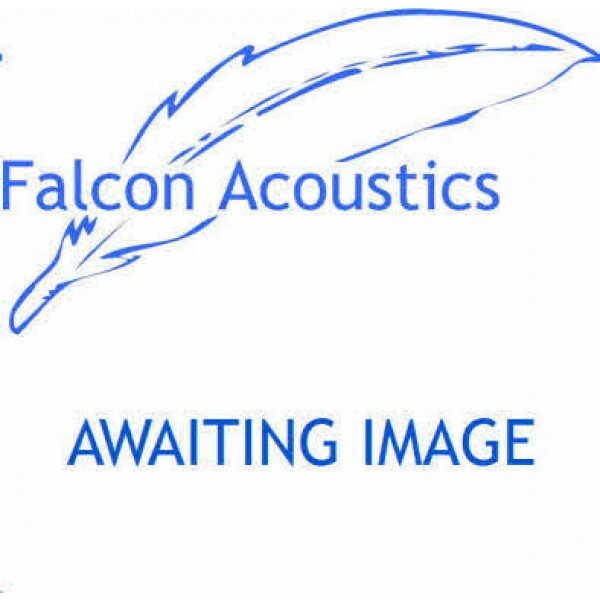 Crossover No.33Mb CAMBRIDGE R50 KEF B139B KEF B110A KEF T27A Celestion HF2000 network, Webb Monitor., Super Power Low Loss Network version with Falcon MH and HF upgrade. CROSSOVER No.33Mb KIT, CAMBRIDGE R50, BJ WEBB MONITOR, CELESTION HF2000 Super Power LL with Falcon MH and HF upgrade. 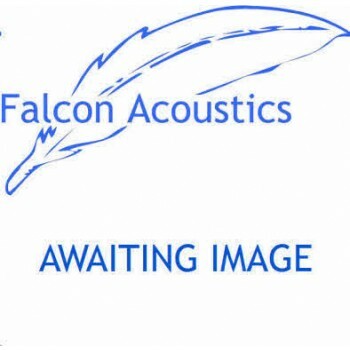 CAMBRIDGE R50 KEF B139B KEF B110A KEF T27A Celestion HF2000 network, Webb Monitor., Super Power Low Loss Network version with Falcon MH and HF upgrade. Supplied in Kit Form only. Price is for one crossover/network. This Super Power network improves the performance of the original B139/B110/T27 units fitted by (A) increasing the roll off of the B110A (SP1003) at high frequencies from 12 to 18db per octave and (B) incorporating a simplified version of the acoustic Butterworth section for the T27. With a little bit of work and squeezing of the components, it is possible to incorporate these improvements on the existing PCB3. Full Instructions supplied. Cambridge R50, Webb Monitor, with Celestion HF2000 Super Tweeter Super Power Version with Falcon MH and HF upgrade.